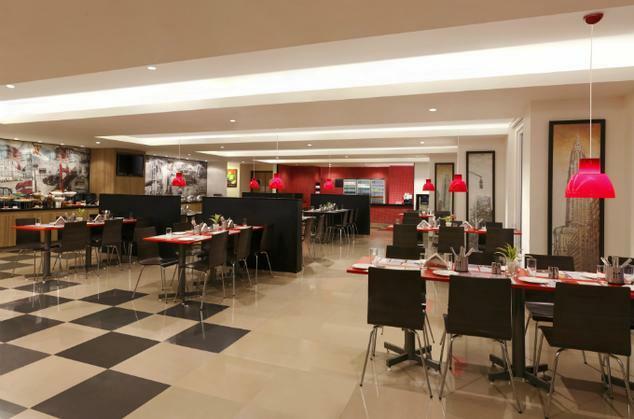 Red Fox Hotel, HITEC City, Hyderabad is located in the heart of the major IT hub of Madhapur and lies in close proximity to Gachibowli and Jubilee hills. 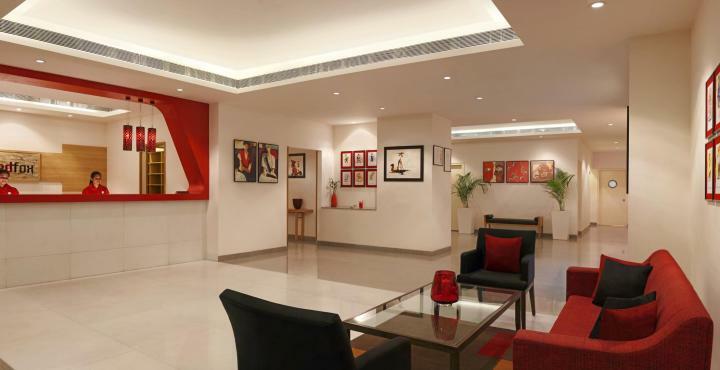 It is just a short distance from TCS, Deloitte, Dell, Bank of America, Raheja Mindspace and Amazon.Hotel welcomes you with its fresh bold interiors as well as crisp and clean rooms. Buffet breakfast is served at Clever Fox Café, which also offers all-day Indian and continental meals. A quick snack can be purchased from the vending machines in the hotel. 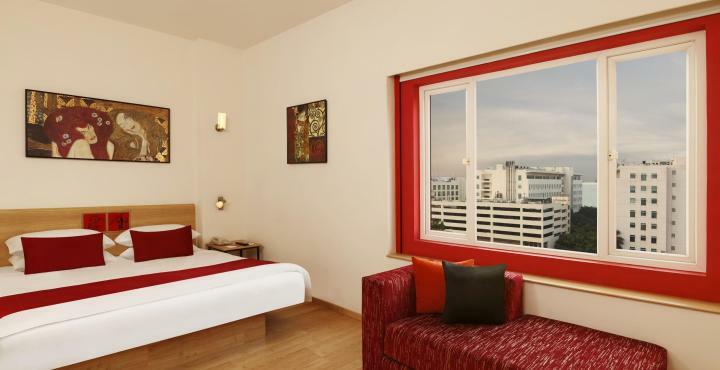 Red Fox Hotel Hyderabad is a 30-minute drive from the domestic and international airports. Nampally Railway Station is 13 km away, while Secunderabad Railway Station is 22 km away.